Traditional online service with access to hundreds of bidding opportunities, including sophisticated filtering and unlimited access to plans, specifications, and addenda. 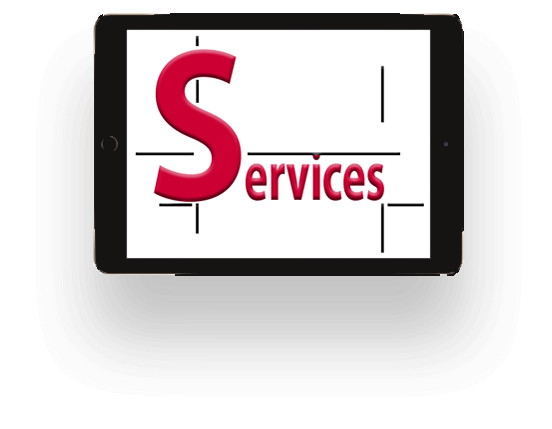 Services available statewide or by region. Detailed information about projects in pre-design or design phase, including Requests for Qualifications and Request for Proposals. 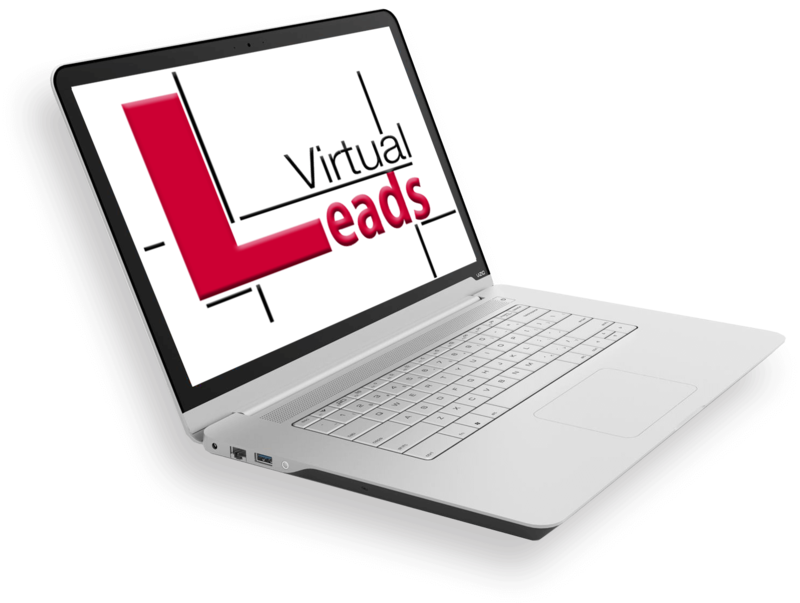 I would like a 'Free' Trial of the Virtual Leads! Use our data to identify which market sectors have grown the most, identify new marketing opportunities and better position your company to capture new business. 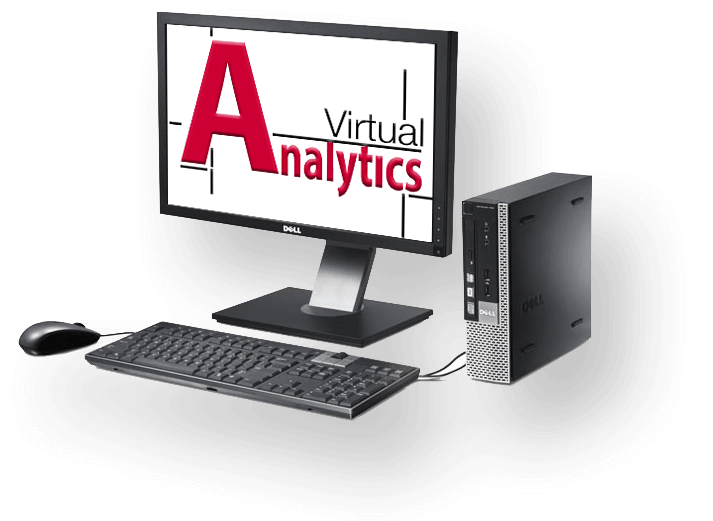 Tell me more about Virtual Analytics! Basic information about bid opportunities including project name, location, bid date, owner and design team, and bidders list. 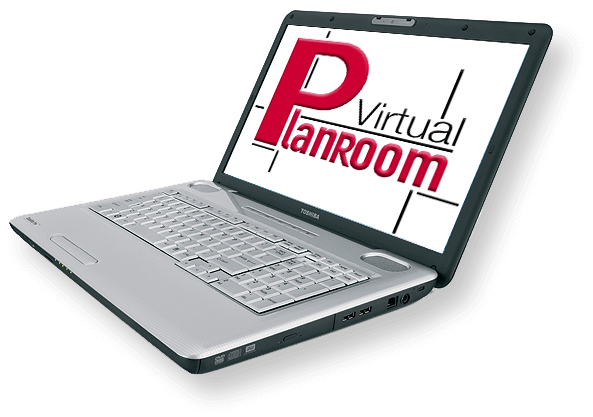 Upgrade on a project-by-project basis for online access to Plans, Specs and Addenda. 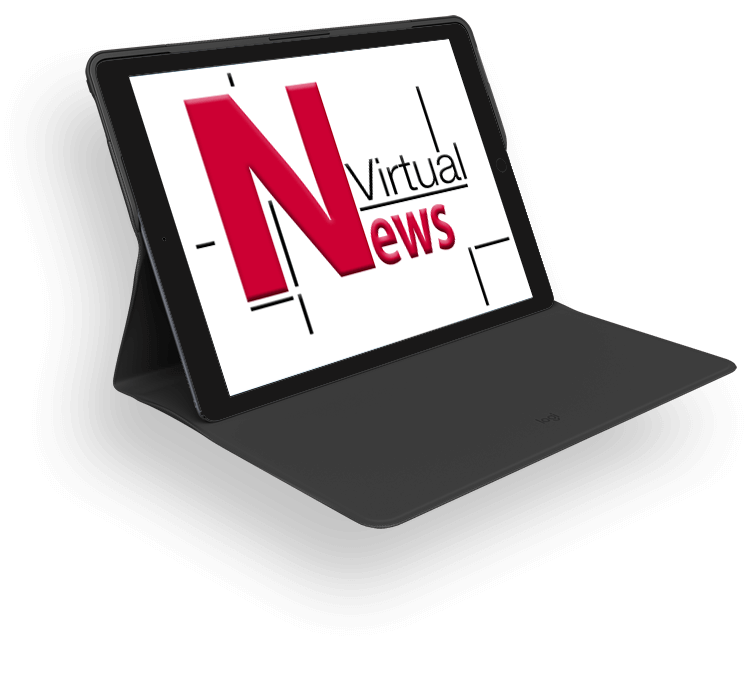 I would like a 'Free' Trial of the Virtual News! Additional services for local members include technical support, workforce development, group purchasing, and networking. I'm interested in learning about those services!